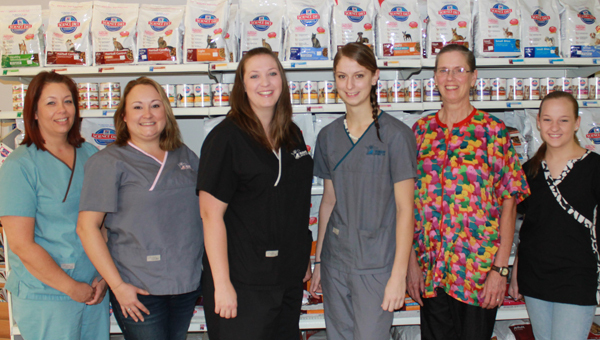 Bluestem Animal Clinic's staff is made up of compassionate, attentive and caring individuals with a unified goal of providing excellence in small animal care! 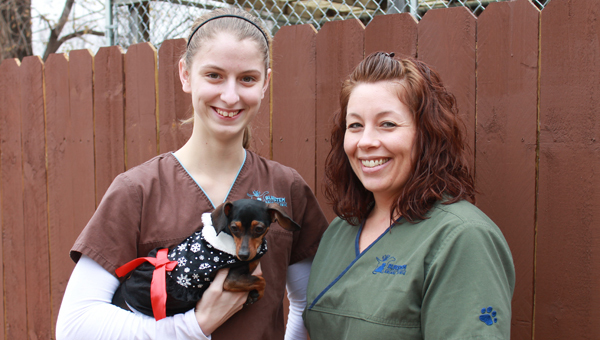 We strive to work as a team to bring about a positive experience for both owner and pet. Whether it's the excitement of a new puppy or kitten, adopting a new family member, illness, surgery or emergency, our goal is to help make the process a little easier. Our knowledgeable staff will answer questions and provide education about a number of topics to help our clients make solid, informed decisions about the care of their beloved family member. Please contact one of our team members if you have any questions or concerns. 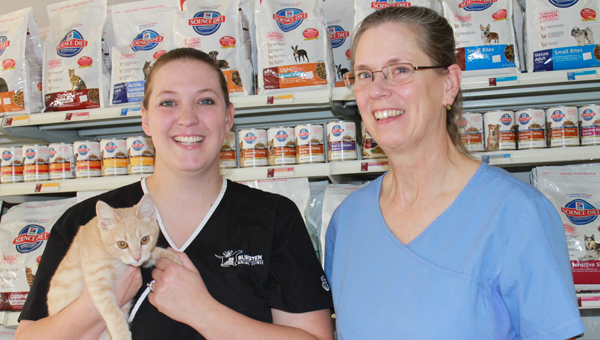 Dr. Bret purchased Bluestem Animal Clinic in October, 2003. Prior to joining the team at Bluestem, he worked at a multi-doctor hospital in Lubbock, TX. 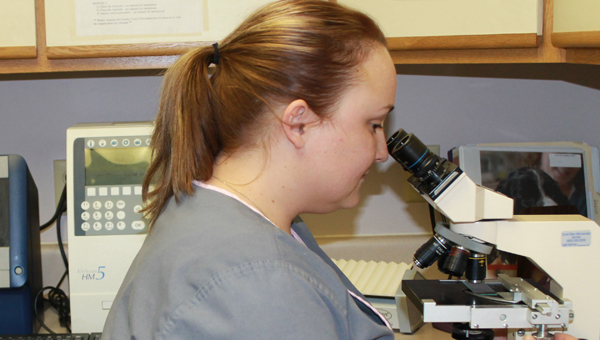 Dr. Bret has come full circle at Bluestem, having worked for Dr. Hedrick as a veterinary assistant while attending Butler Community College in El Dorado. His remaining undergraduate studies were completed at Kansas State University, earning a Bachelor of Science degree in Agriculture. He was accepted into the College of Veterinary Medicine at KSU and received his Doctorate of Veterinary Medicine in 1998. Dr. Bret and his wife/office manager, Wendy, have four children. 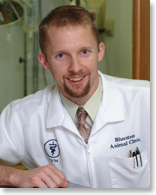 Dr. Bret is a member of the American Veterinary Medical Association and Wichita Veterinary Medical Association. He serves on the Board of Directors and the Executive Committee for Victory Christian Academy. He is a current member and past president of the El Dorado Rotary Club and active member and officer of Temple Baptist Church. Dr. Bret enjoys watching and coaching his children in various activities. Some of his hobbies include racquetball, golf and working on outdoor projects. 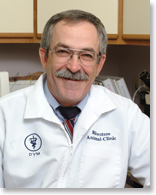 Dr. Jay established Bluestem Animal Clinic in 1978. He began his career as a mixed animal practitioner in Bridgeport, NE. The opportunity eventually presented itself for him and his wife to move to El Dorado. Dr. Jay completed his undergraduate studies at Kansas State University, receiving a Bachelor of Arts degree from the College of Arts & Science. He went on to graduate from the College of Veterinary Medicine, earning his Doctorate of Veterinary Medicine in 1972. He and his wife, Diana, raised their two children in El Dorado. He has served as a school board member for USD 490 and was a past president of the El Dorado Rotary Club. He was appointed by the governor to multiple terms on the Kansas Board of Veterinary Medical Examiners, serving a portion of those years as president. Currently, Dr. Jay serves on the National Board of Veterinary Medical Examiners. Dr. Jay is an avid outdoorsman, always on the go. He enjoys hunting, fishing and traveling.